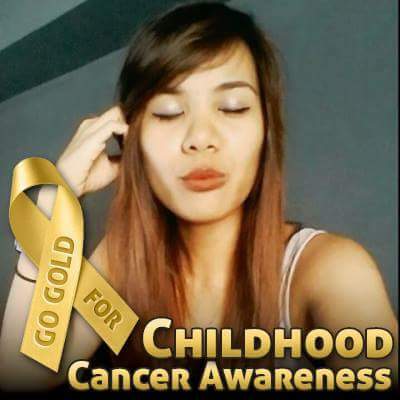 Sharing my journey with cancer – diagnosed last February 2016 with Leiomyosarcoma. Receiving a diagnosis that someone has a cancer is one of the life’s most shattering experiences. It shatters one’s world and everything seems dark. Like other survivors, I wish to reach out everyone who is affected by this deadly disease to be more outspoken. May it has never been a good thing to be very honest about what every cancer patient and carers feel about cancer; yet, this is the only way to start the fight. I started the fight like I am “almost” alone, but continued the fight with grace and determination. With my new life now after cancer, that makes me stop and listen what is really important. So! You! Yes, you, don’t do this alone. We should do this together; stronger than cancer.